Call of Duty: WWII is a game which is being awaited by many gamers throughout the world since it was announced on April 21, 2017. 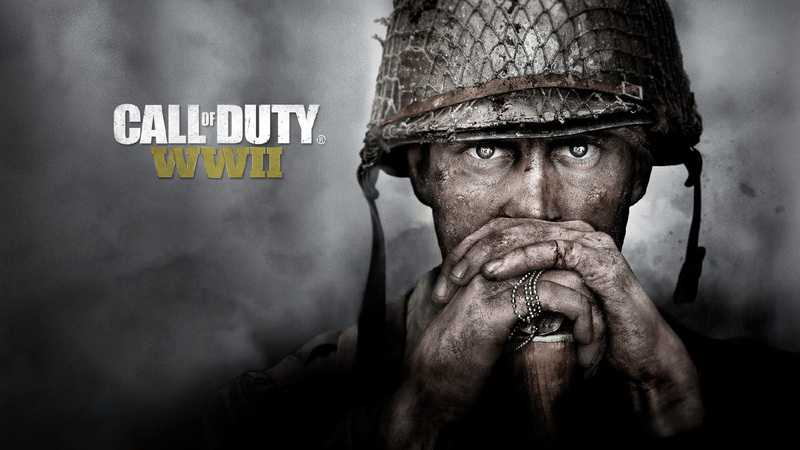 Developed by Sledgehammer Games and published by Activision for PlayStation 4, Xbox One and Microsoft Windows, Call of Duty: WWII is an upcoming first-person shooter video game. If you live at home with your parents, you’d be best advised getting some decent headset equipment, as you’ll be wanting to play this LOUD! This game is the fourteenth installment in the Call of Duty series and the first game to be set primarily during World War II. The game is centered around a squad from the 1st Infantry Division and records their battles on the Western Front. This game is going to be a bit different from its predecessors as some prominent changes have been brought into the gameplay. The most important change is that the feature of health regeneration has been removed. So, one will have to rely upon the medic for health packs. One new gameplay feature is that one can capture the enemy soldiers and also the wounded allies can also be dragged to cover. WWII also takes the series back to the “boots on the ground” gameplay and does not feature the unlimited sprint mechanic which was seen in the last two titles. The “slide” movement mechanic has been also done away with and a new mechanic called “hit-the-deck” has been introduced which lets the player get to cover quickly by letting it leap forward over the ground. WWII will also include a zombies cooperative game mode, which will have its own storyline set in an alternate history and separate from the campaign. 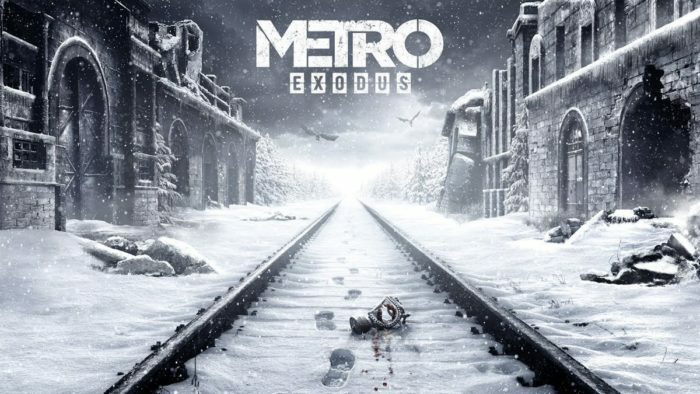 This mode is based on a supernatural and fictional story of Third Reich using the undead in the final stages of the war. As said by Sledgehammer, this game mode is going to have a gameplay similar to Dead Space. Overall, this Call of Duty game needs to be good as gamers are waiting eagerly for it and have very high expectations. However, for now, we can only wait until the game is released on November 3, 2017. You can preorder your copy of Call of Duty WWII on Amazon here.